The concealer has become an important part of makeup with it’s diverse uses. Search the word “concealer” on any beauty retailer’s site, and you’re bound to see at least three or four pages filled with everything from pens to pots. That in mind, for your sake of your wallet and sanity, might we suggest shopping based on what exactly you intend to camouflage? Be it masking dark circles or disguising a pimple, according to celebrity makeup artist Andrew Sotomayor, there’s a concealer for that. 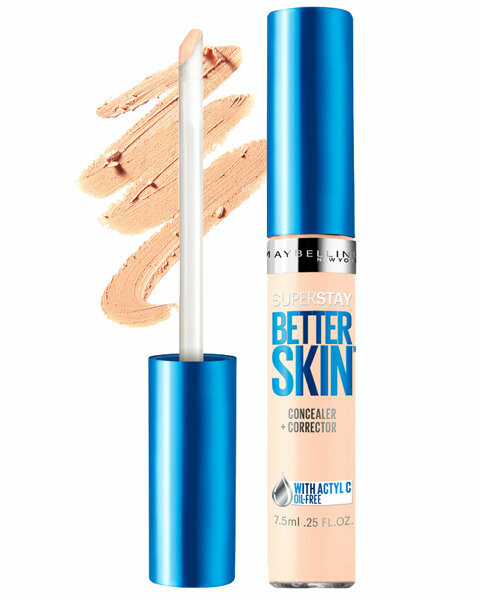 What It’s Best For: Since stick concealers are so dense, they work especially well for blemishes, says Sotomayor. For the same reason, it’s important to blend, blend, blend after initially dabbing on the formula. “Use a fluffy eyeshadow brush to buff it out evenly,” says Sotomayor. Or, if you have dry skin, before applying, warm the concealer by holding the tube between clasped hands before picking up a small amount with a brush, he advises. 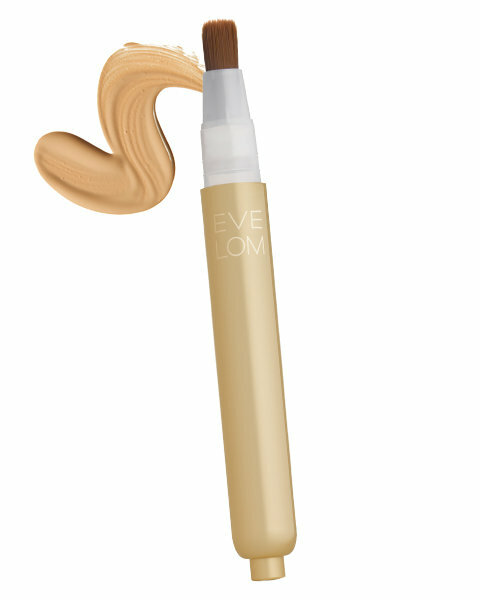 The trick allows for you to “melt” the concealer, making it lighter and even smoother. What It’s Best For: Perhaps the most multi-purpose of all concealers, those housed in pots or pans work for both trouble spots and undereyes. “Since it comes in solid form, you can tap it on with your fingertip without picking up too much product,” says Sotomayor, who uses the same technique on eyelids to prime before using shadow. What It’s Best For: According to Sotomayor, if you’re always on the go, youneed a concealer pen in your life. “They’re super portable and great for touching up, since the built-in brush tip blends the concealer as you apply it and only dispense a little at a time,” he says. Use it midday on the areas where your foundation has faded for a fresh-faced look. What It’s Best For: Formulas applied via a doe foot wand are famously lightweight, says Sotomayor. That makes them ideal for covering patches of discoloration—like redness around the nose—without caking. Just be sure to blend out with a fluffy shadow brush, cautions Sotomayor. What It’s Best For:A bit of creamy concealer straight from the tube can do wonders for dark circles and discoloration, says Sotomayor. (For precision’s sake, squeeze out a bit on the back of your hand and use a small brush if you’re trying to cover a blemish.) Formulas here can vary from light to heavy coverage, so shop accordingly. 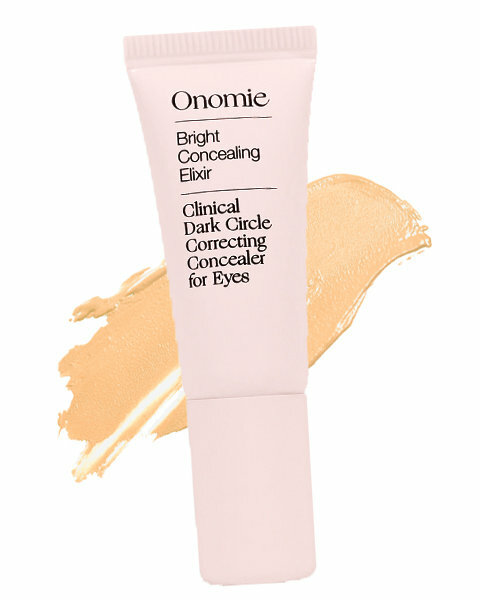 Sotomayor’s pick by Onomie boasts skin care benefits in the form of brightening, too.